On sale! 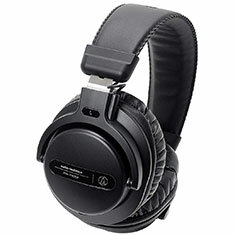 (normally $169) Audio-Technica updates the PRO5 line with the ATH-PRO5X professional DJ monitor headphones. 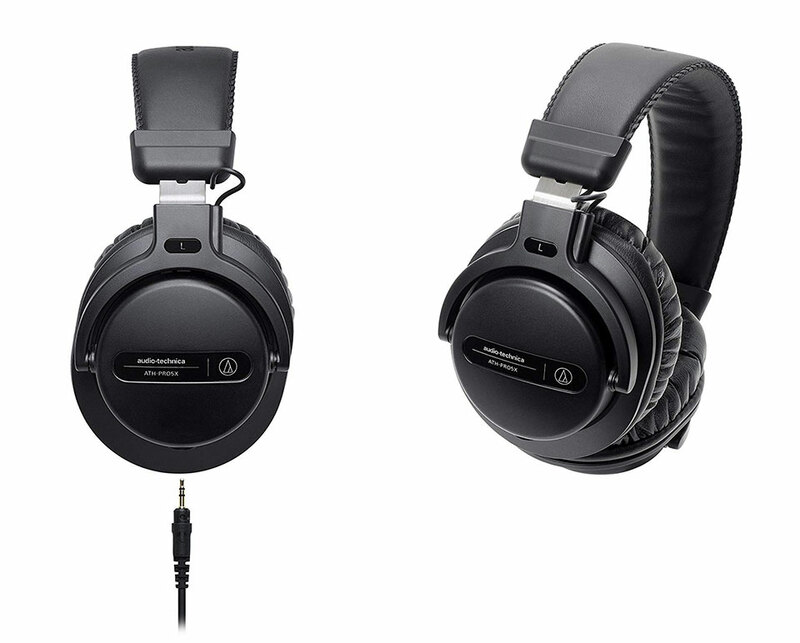 Featuring lightweight, sturdy construction and two interchangeable, locking cables – a 1.2 m - 3.0 m coiled cable and 1.2 m straight cable – the ATH-PRO5X headphones are designed to stand up to professional DJ use. The PRO5x headphones are equipped with newly developed 40 mm drivers capable of handling 1,500 mW of input power, giving you extremely accurate sound reproduction that remains distortion-free even at high volume. And the soft, durable earpads fit comfortably over the ears to provide excellent sound isolation.